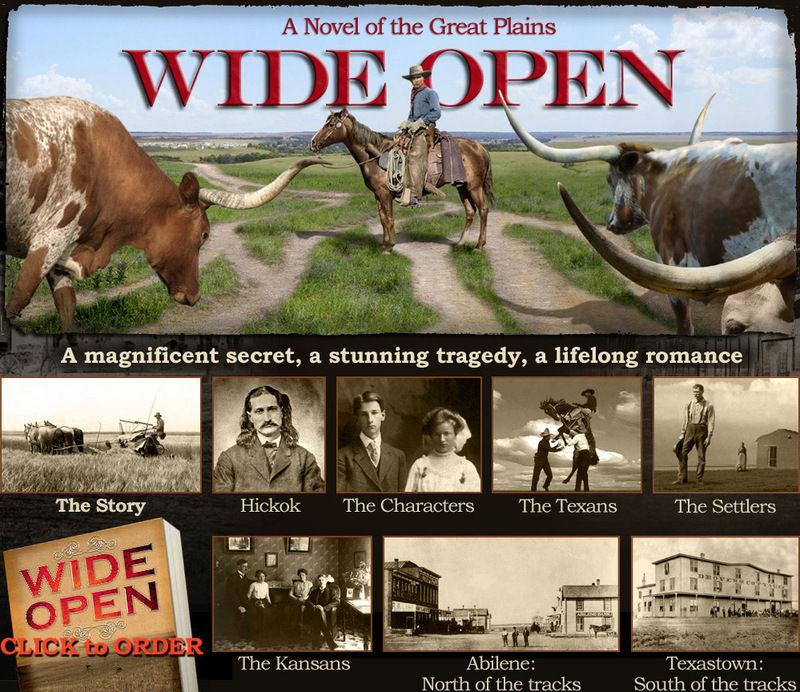 Based on actual events, Wide Open is a novel of family and coming of age set in 1871 Abilene, Kansas, the first of the great prairie cowtowns. A tiny exotic dot of roaring humanity on the vast vacancy of the wilderness prairie, Abilene is a place in which good and evil are so evenly matched that no one knows which will triumph. In its Texastown district, recently hired marshal, James Butler Hickok, the West’s most famous gunman, struggles to control streets teeming with thousands of hostile cowboys. 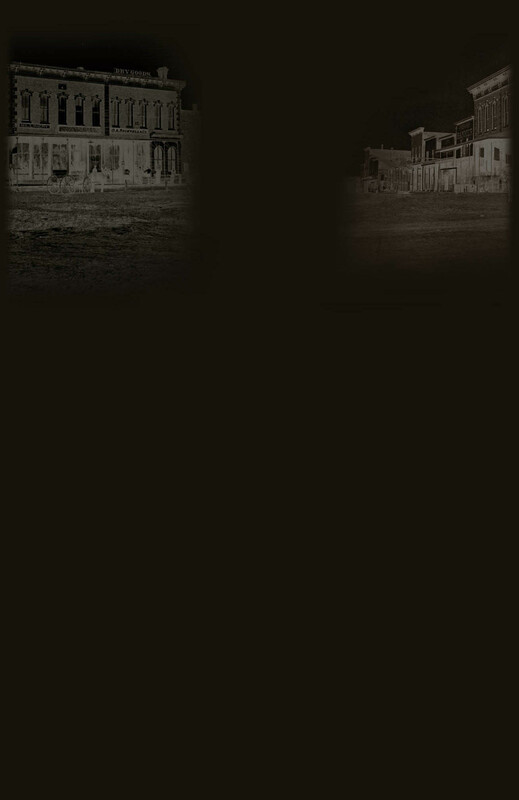 A violent confrontation seems certain, but it will be the revelation of a magnificent secret and the shock of an extraordinary tragedy that changes the town forever. 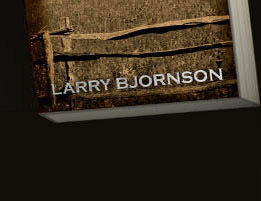 literate story with a wonderful cast of characters, boundless energy, and a perfect sense of place and time." if I didn't know better, I would think he'd lived through it."